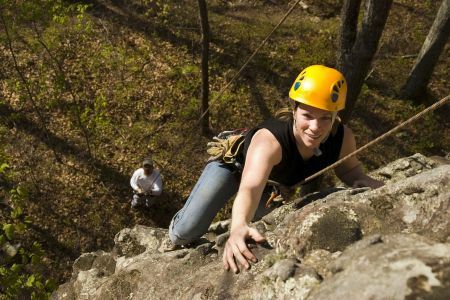 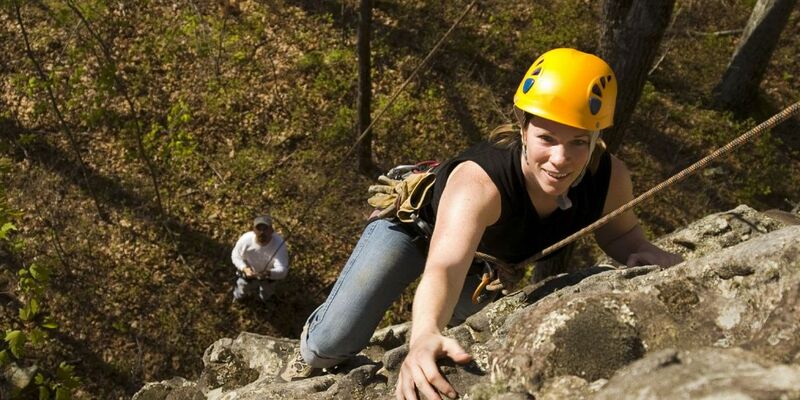 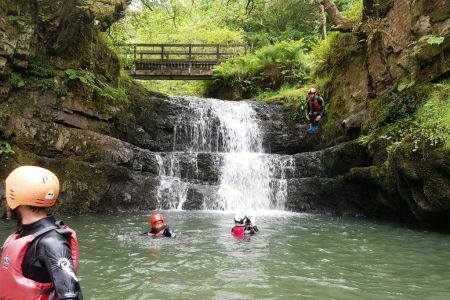 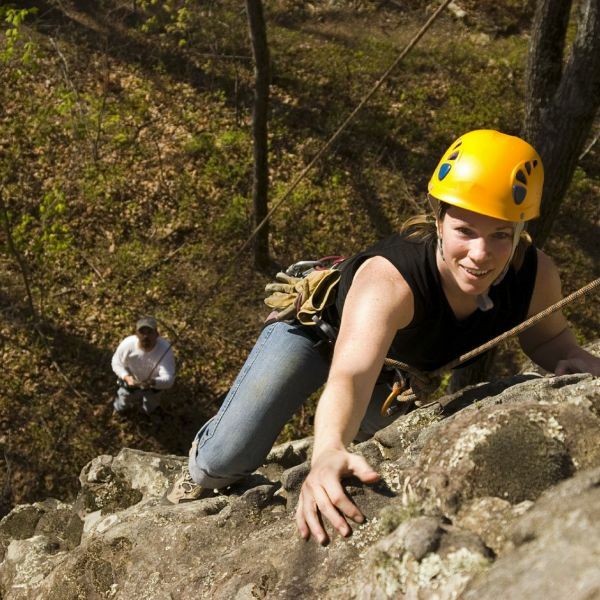 Have a blast scrambling, climbing and leaping into plunge pools in some of Britain's most stunning gorges. 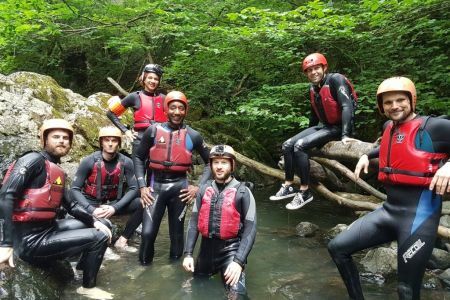 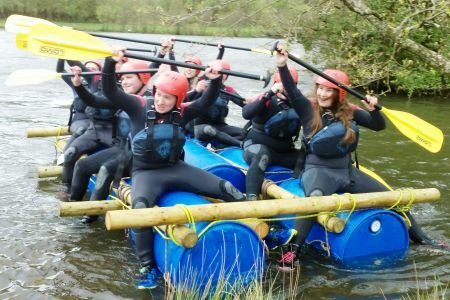 Test your skills with our rafting challenges. 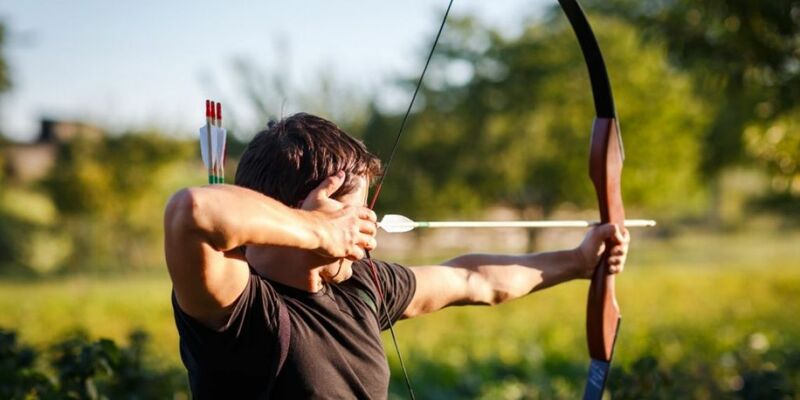 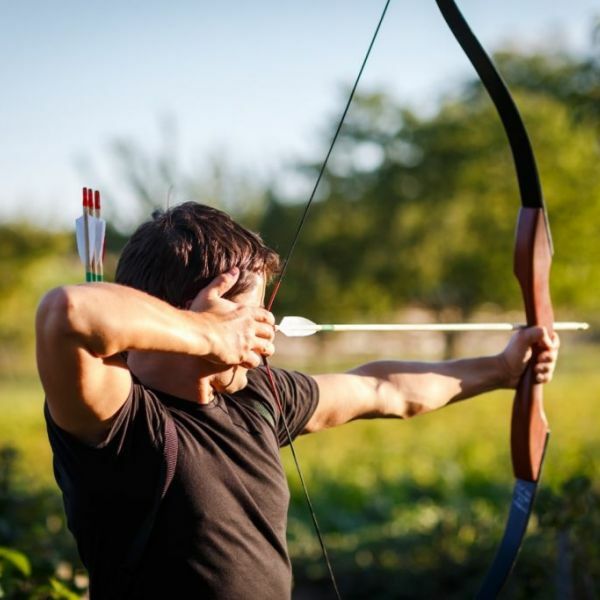 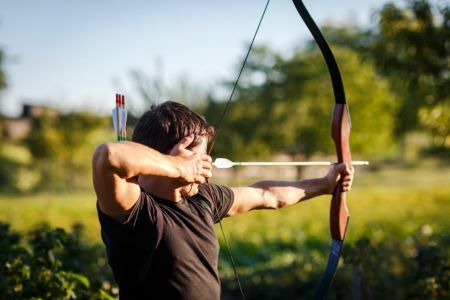 Test your aim with an archery session. 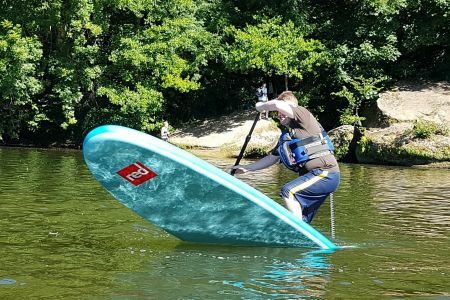 Have a go at the world's fastest growing paddlesport. 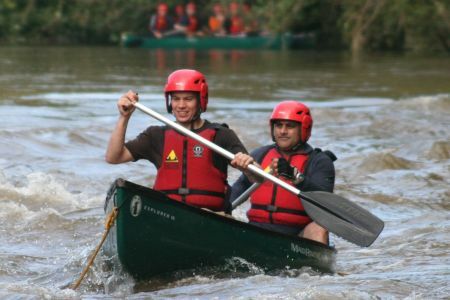 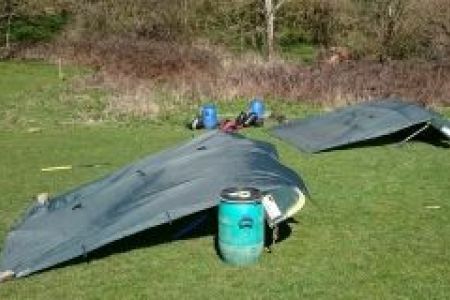 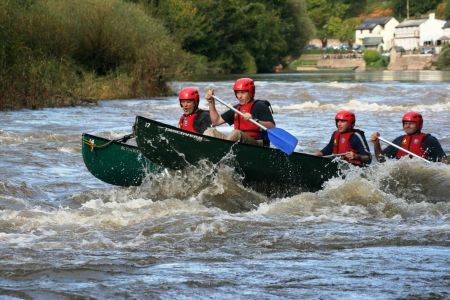 Wye Adventures is the big brother of Wye Canoes, with more Wye Valley Adventure Experiences and online ordering, we have more awesome group options for you to choose from but still caters for couples and individuals who want to hire a canoe or kayak or maybe book on to one of regular events including introductory sessions. 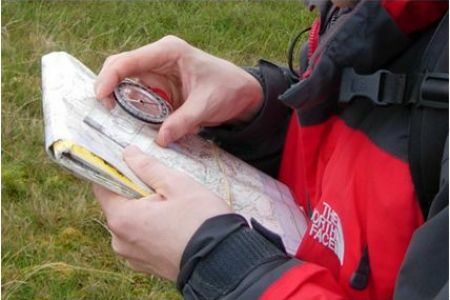 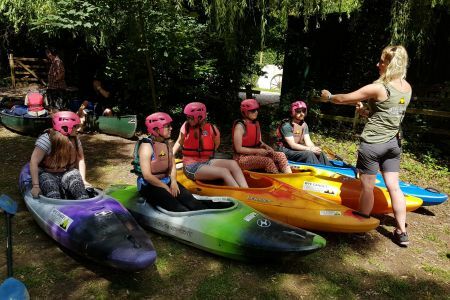 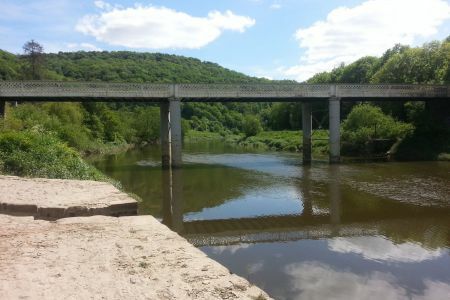 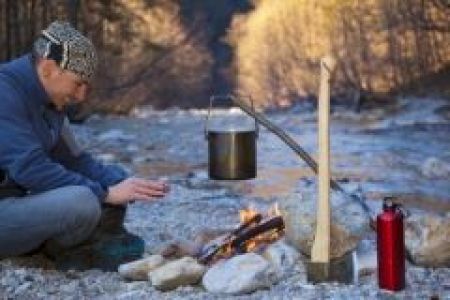 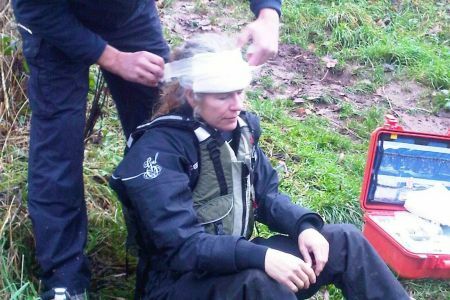 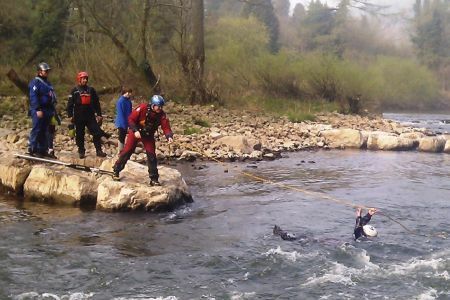 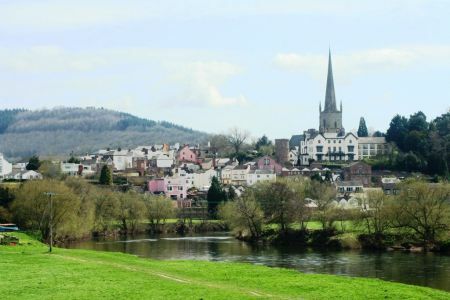 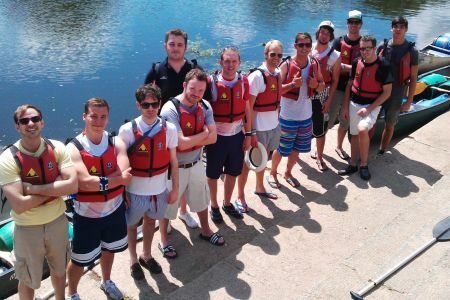 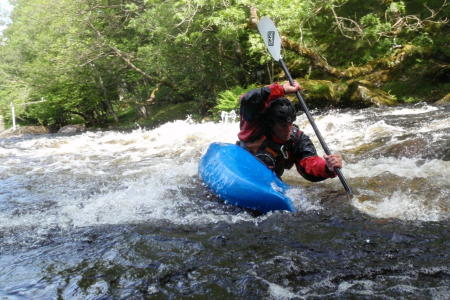 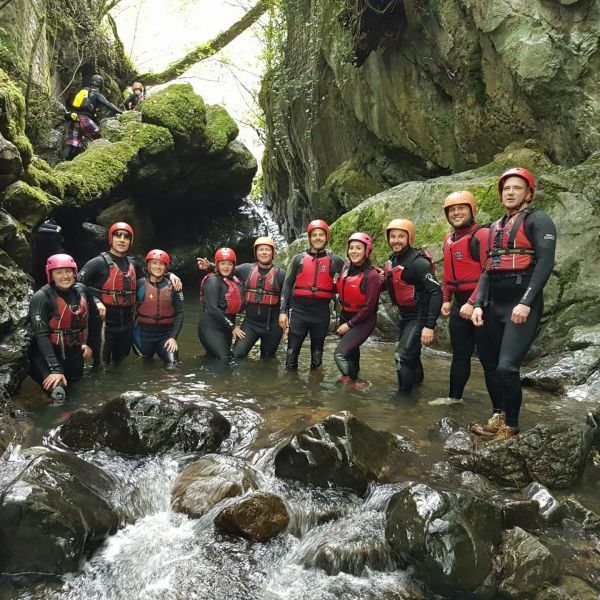 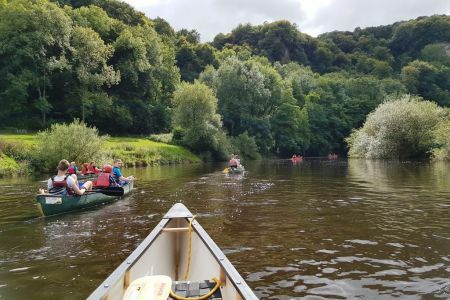 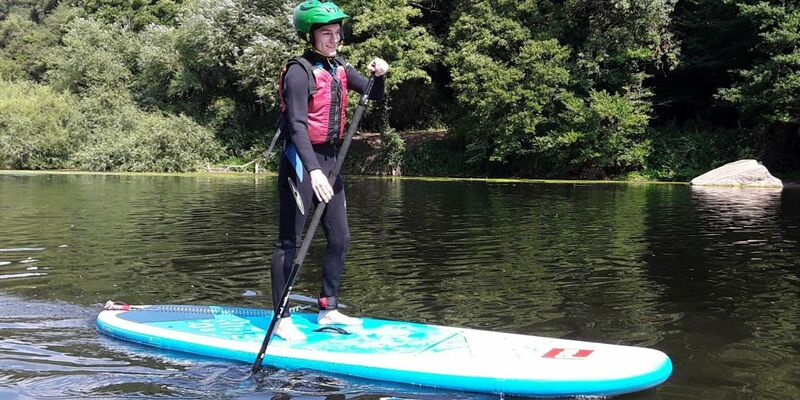 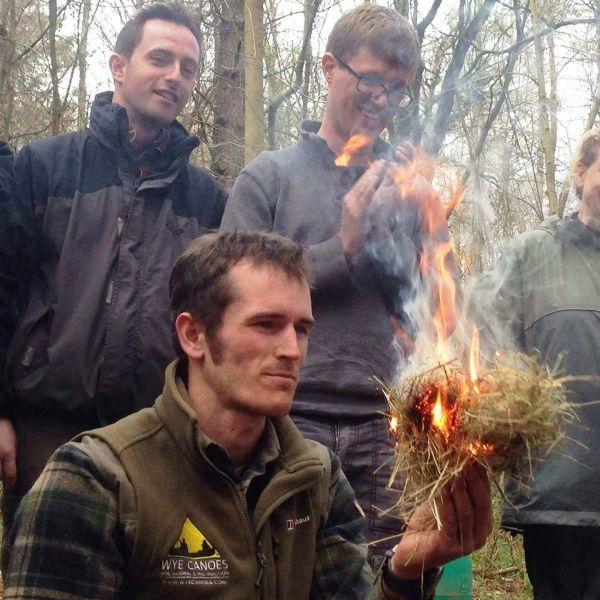 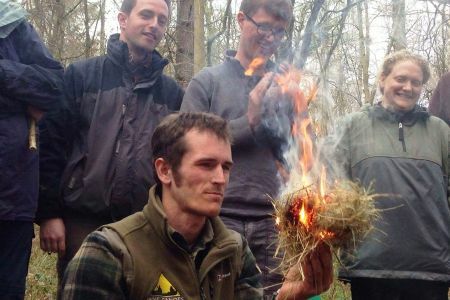 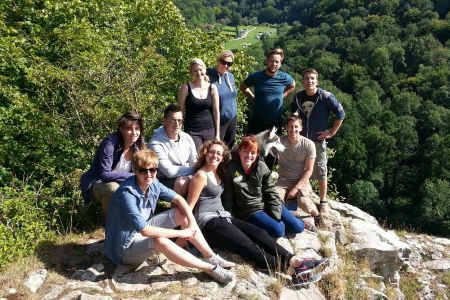 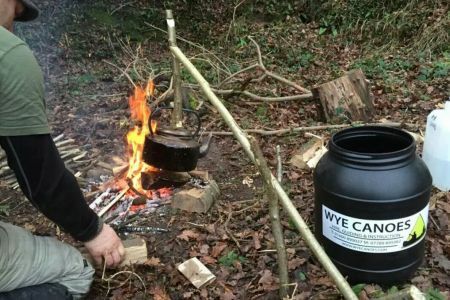 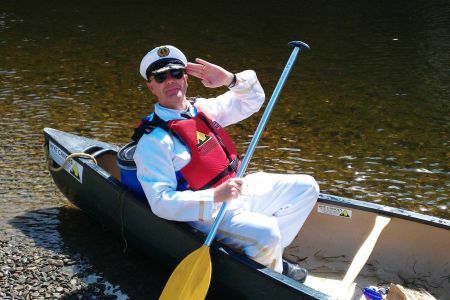 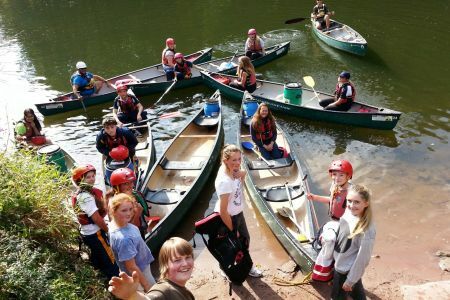 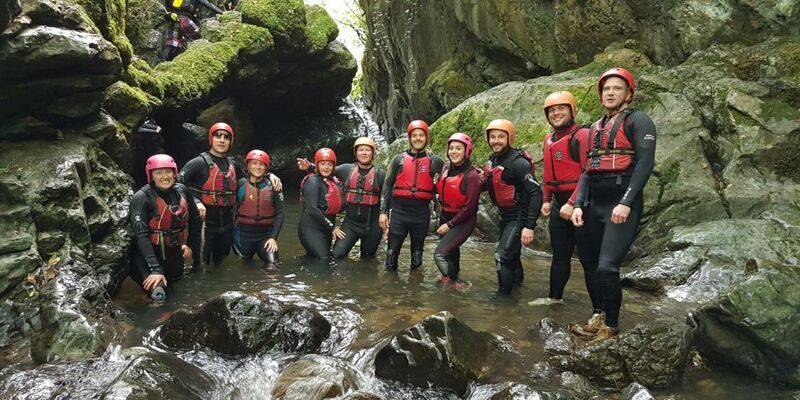 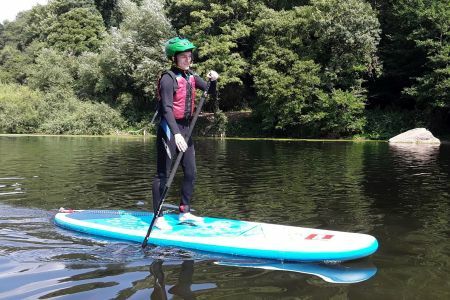 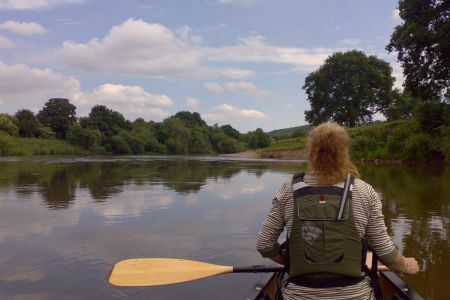 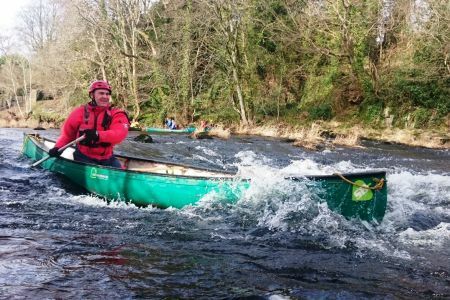 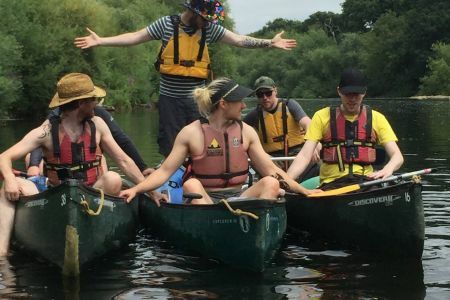 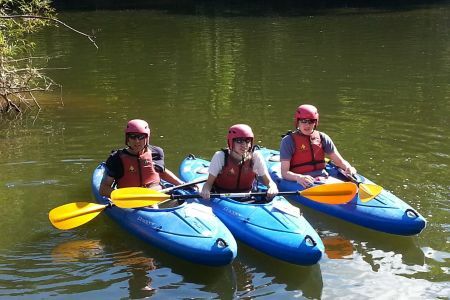 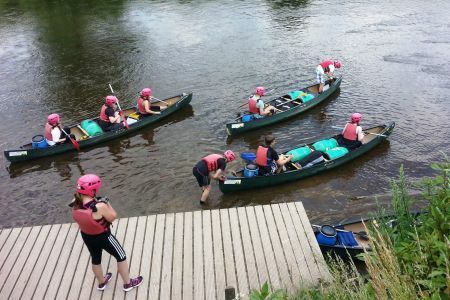 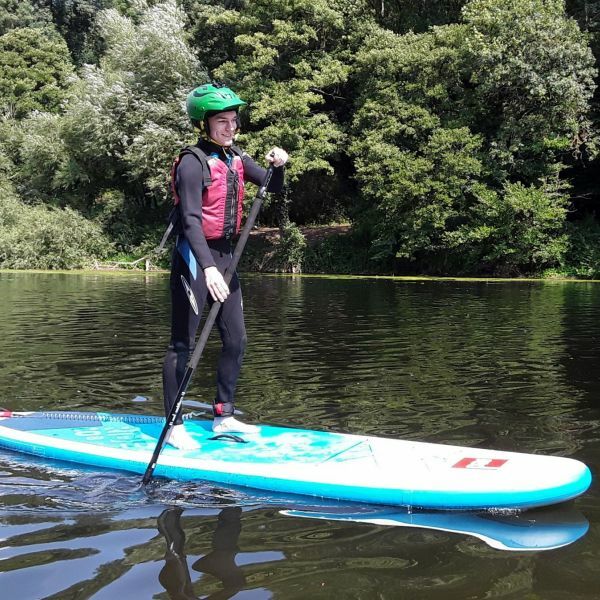 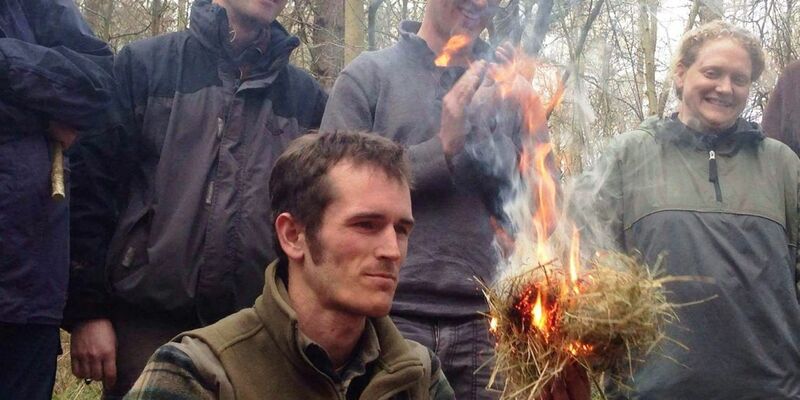 We are extremely passionate about where we are, what we do and love to introduce people to our fun adventure activities and the Wye Valley, River Wye and Forest of Dean! 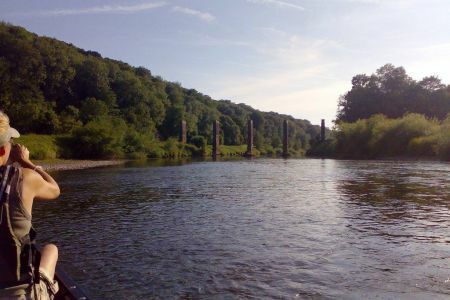 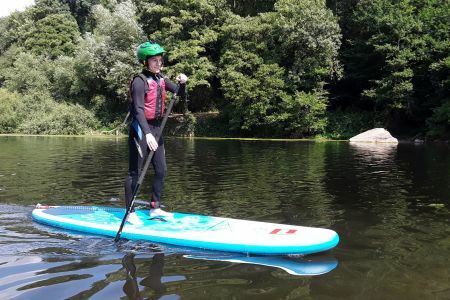 Run by experienced local instructors and guides we are based in the heart of the stunning Wye Valley at Symonds Yat West and are perfectly situated to show you the best the Wye Valley and River Wye has to offer, whether it's Hiring a Canoe or a Kayak to cruise down this stunning river or maybe trying something like; Stand-Up Paddle Boarding or maybe Gorge Scrambling, Climbing/Abseiling, Archery, Barrel Rafting or Bushcraft we have something for everyone and with our friendly and helpful staff you can be confident you are in good hands.